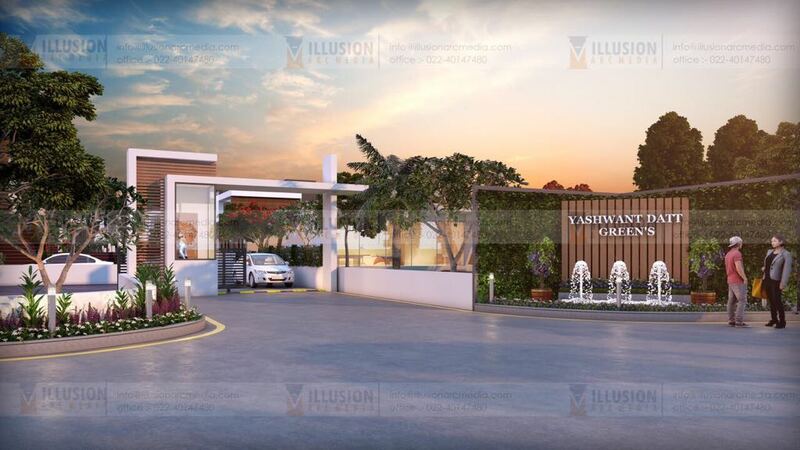 Seller > Bungalow / Villa | Bolinj Agashi Road, Virar. 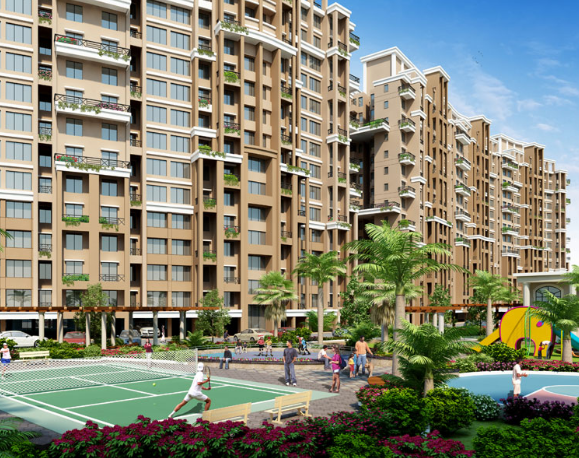 Seller > Flat / Apartment | , Virar. 3000/-*Per Sq.ft. In New construction. Booking Amount 51,000/- Only. We Provided :- RCC Construction With Lift. Kitchen trolly; water tank 500 ltr. ; window grill and Inverter. 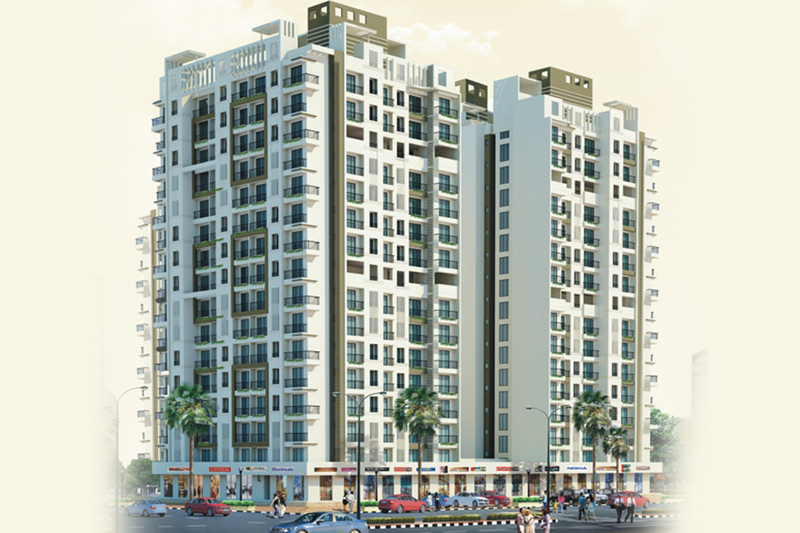 Seller > Flat / Apartment | NH-8, Virar. 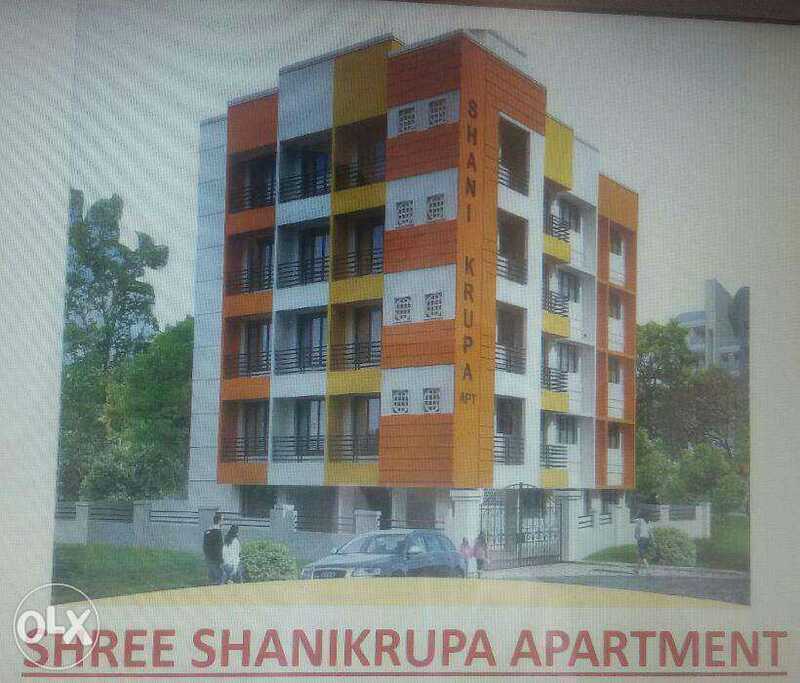 Seller > Flat / Apartment | Bolinj Agashi Road, Virar.  Seller > Flat / Apartment | Chikal Dongre Road, Virar. 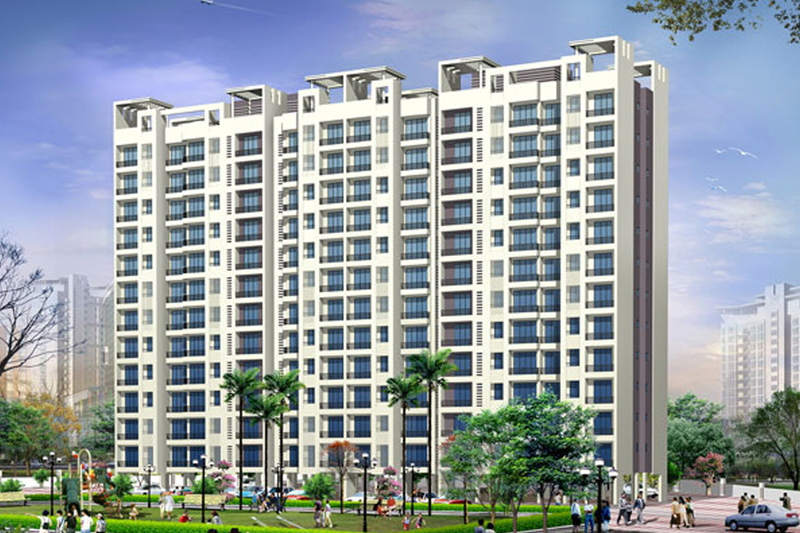 Vinay Unique Residency is a residential project of remarkable flair in Virar. That adds a new level to life style at affordable prices. 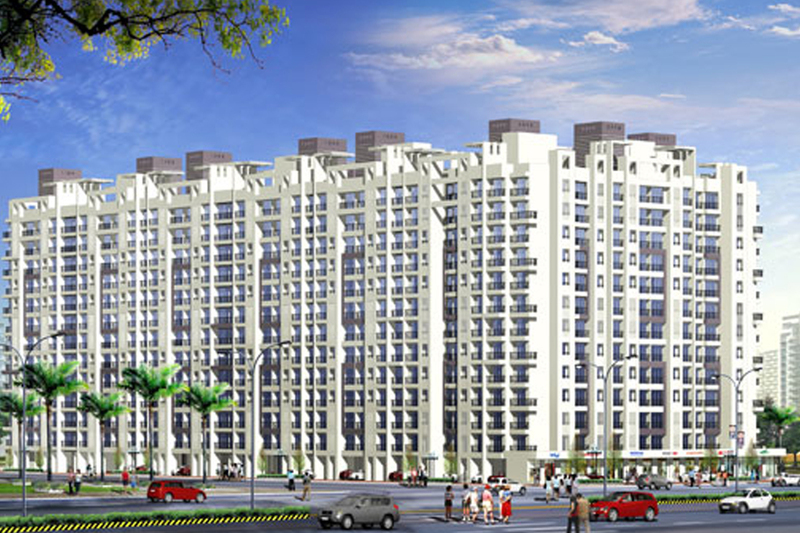 Vinay Unique Homes project offers flats in Virar that are more sophisticated. More comfortable and more convenient. Seller > Flat / Apartment | Near New Viva College, Virar.